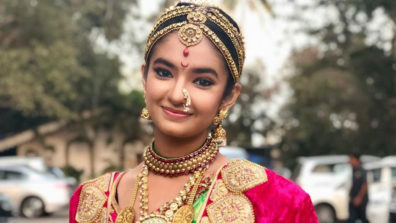 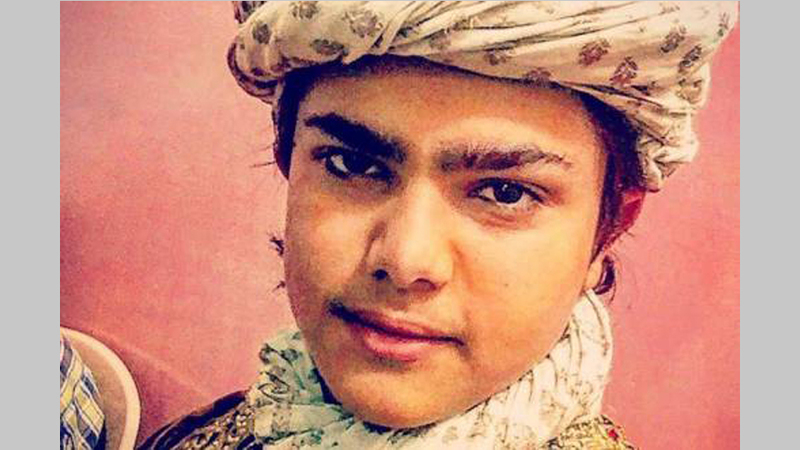 Child actor Syed Aman Mian Sharma who recently joined the cast of Sony TV and Sphereorigins’ historical show, Peshwa Bajirao in the character of Nasir has now bagged yet another historical series. 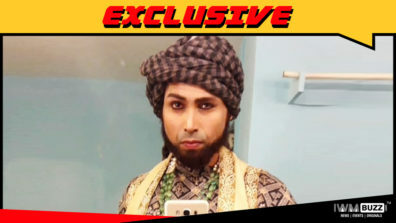 He will soon be seen in a pivotal role in Life OK’s upcoming big-budget show, Sher-E-Punjab: Maharaja Ranjit Singh (Contiloe). 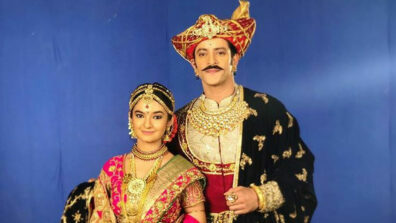 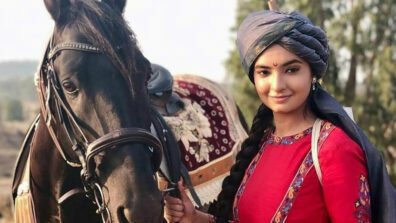 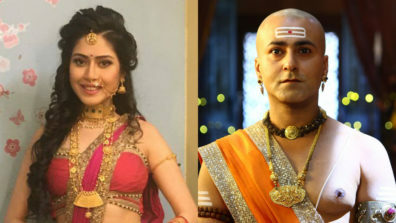 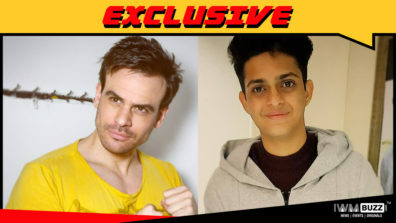 The character of Azizuddin will be very important as the story of Ranjit to becoming Maharaj Ranjit Singh will be narrated from the very first episode by this character, who will be the closest to Ranjit. 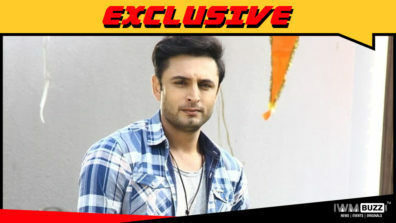 When contacted, Syed confirmed the news to Tellychakkar.com. 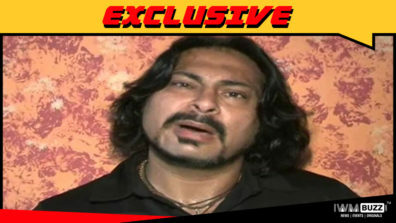 We buzzed Producer Abhimanyu Singh and also the channel spokesperson, but did not get revert.